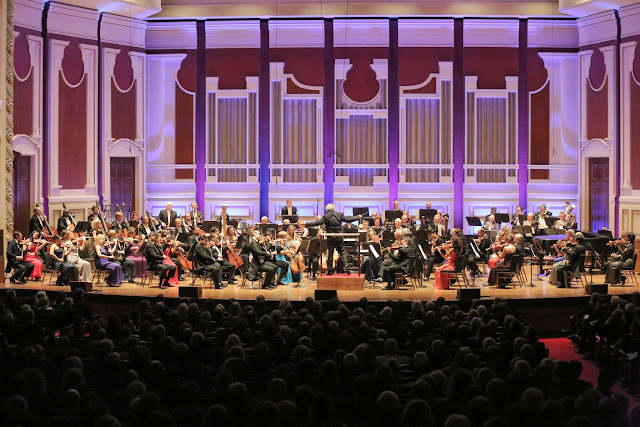 Reference Recordings: See Manfred Honeck and the Pittsburgh Symphony LIVE this weekend! See Manfred Honeck and the Pittsburgh Symphony LIVE this weekend! This Sunday at 2pm (Eastern US Time) you can stream Manfred Honeck and the Pittsburgh Symphony live in concert from the Berlin Philharmonie! Under the baton of Manfred Honeck, the Pittsburgh Symphony Orchestra joins Daniil Trifonov on the stage of the Berlin Philharmonie. Watch this concert broadcast live from Berlin on medici.tv. The program features Beethoven's Coriolanus, the Piano Concerto No. 2 by Rachmaninov and Tchaikovsky's Symphony No. 6.